Obama commutes the sentences of 46 nonviolent drug offenders. 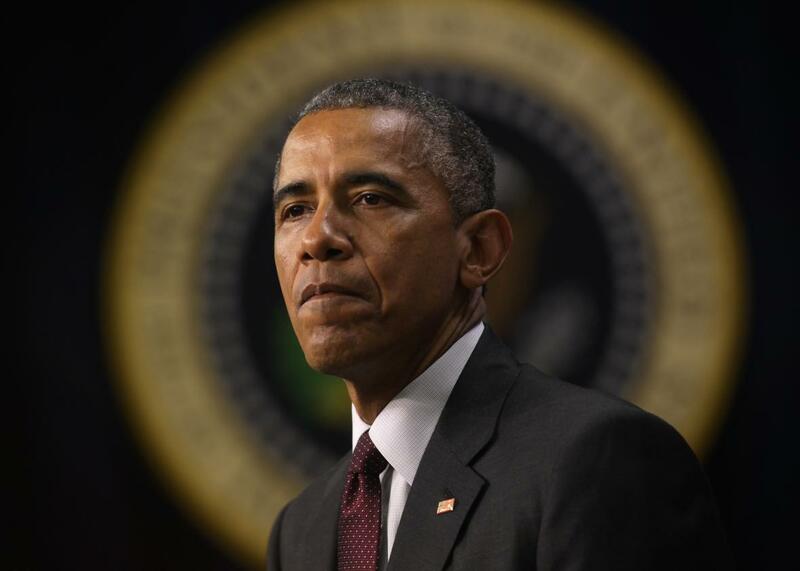 President Obama pauses as he speaks during an event to recognize emerging global entrepreneurs on May 11, 2015, in Washington, D.C.
President Obama just cut short the sentences of 46 people who have been serving time on nonviolent drug offenses in federal prison, including 14 who were serving life sentences. The individuals were chosen by the Justice Department and the White House from a pool of more than 35,000 applicants, according to the Washington Post. The move represents Obama’s most expansive use of the pardon power since he entered office, bringing the total number of federal prisoners whose sentences he has commuted to 89. The power to grant pardons and clemency is one of the most profound authorities granted to the President of the United States. It embodies the basic belief in our democracy that people deserve a second chance after having made a mistake in their lives that led to a conviction under our laws…. I am granting your application because you have demonstrated the potential to turn your life around. Now it is up to you to make the most of this opportunity. Obama also teased a speech he is scheduled to give Tuesday at the NAACP annual conference in Philadelphia, where he said he will lay out some ideas for ways to reform the criminal justice system. Later this week Obama will also become the first sitting president to visit a federal prison, as part of a documentary being filmed by Vice.